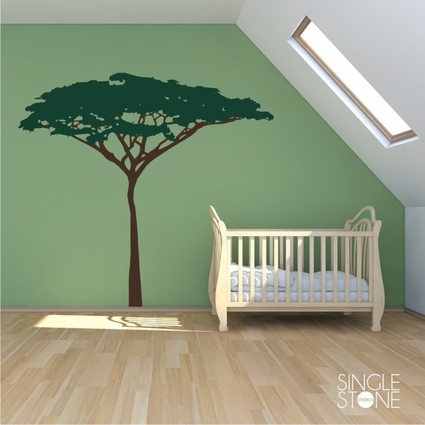 Our Acacia Tree wall decal will turn any room into a virtual jungle! We can custom-size this to fit your space if you need a different size. If you want a different color trunk, please leave a note in the message box.